Oh yes! Summer is on. 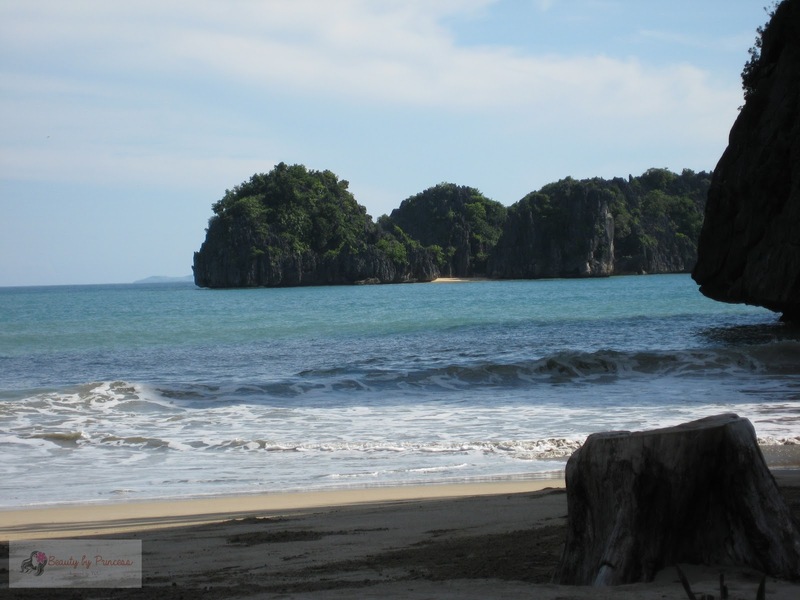 My favorite summer destination is our beautiful province Caramoan, Camarines Sur. I already took you on a tour to the province (Part 1 and Part 2 here) and now as promised, let us visit the famous Gota beach in CamSur. 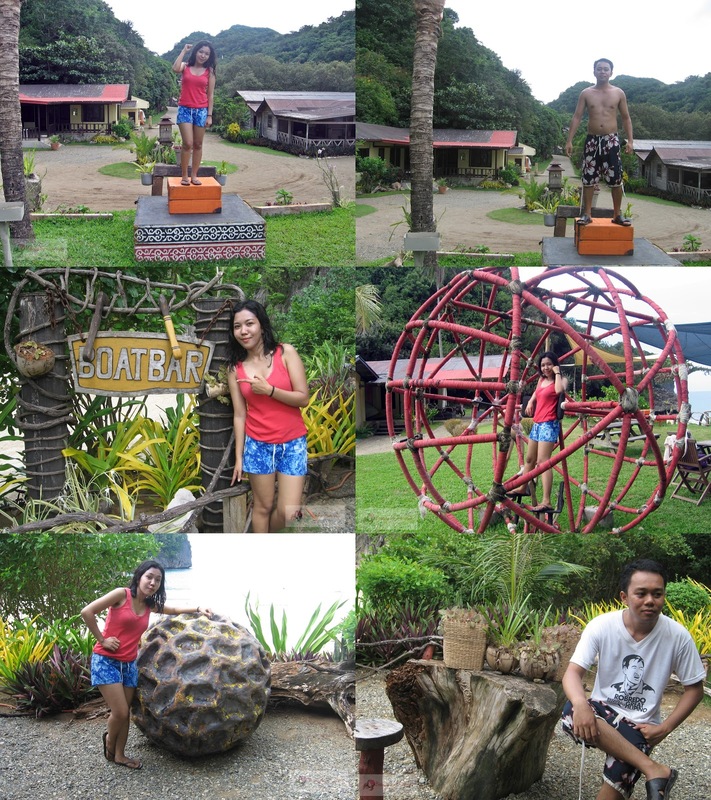 Everybody knew about the reality series "Survivor" but do you know that many countries shoot their "Survivor" in Gota Beach in CamSur? You heard it right. Oh well, ever since we were in Caramoan way back then, our favorite beach destination is Gota Beach because it just a ride away from the town either by jeepney, tricycle or your own vehicle (but you have to rent your own transportation to get there because the road you will go through is not the usual road that public vehicle will pass, it is actually a bumpy,rough road passing the mountains) unlike other beaches that you have to rent another boat to get there. Before, going to Gota Beach is just that easy you have to bring your foods and pay for the cottage (if there's any) and you're ready to the beach! It was just a plain beach, there were one-two cottages made and the nature's beauty. 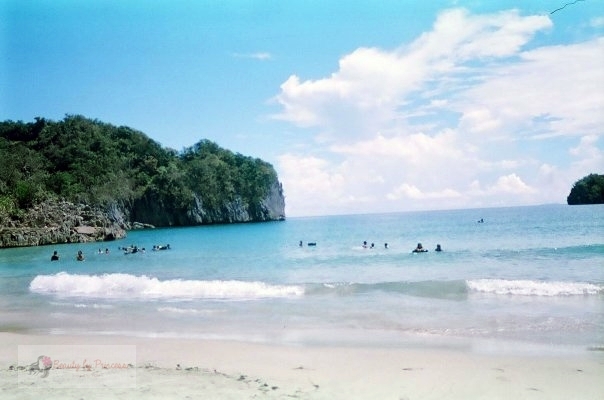 So many Caramoanon go there because it is the place to be if you want to enjoy beach with less cost. Picture taken 2009 at Gota Beach. I still remembered the times when Gota beach was like this. It was an open beach and many people go here. You will meet a lot of people or maybe find a playmate while digging in the sand. For our family, it was always a special occasion going here at Gota beach, it is our family gathering where everybody enjoys the beach,sand, and family bonding. The Gota Beach today! Nothing much changed on the seas itself. Only the renovations of the area. 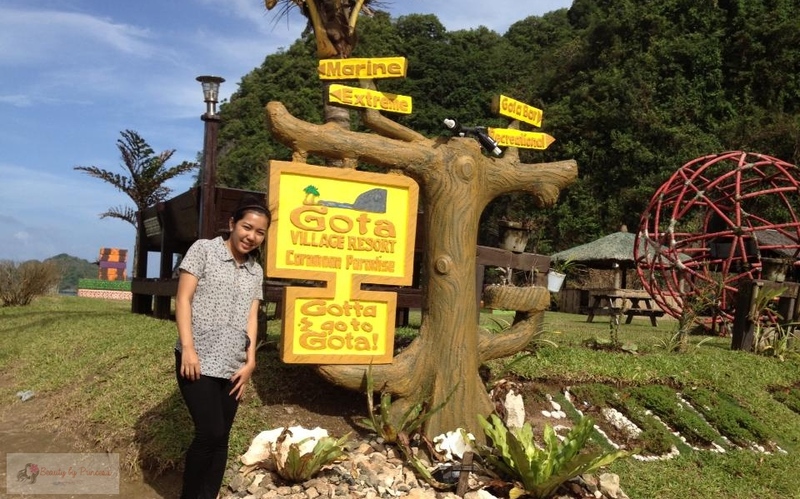 So it is called Gota Village Resort. Every year, there are some renovations on the designs and layout of the area. They are trying out and experimenting what looks best on Gota. 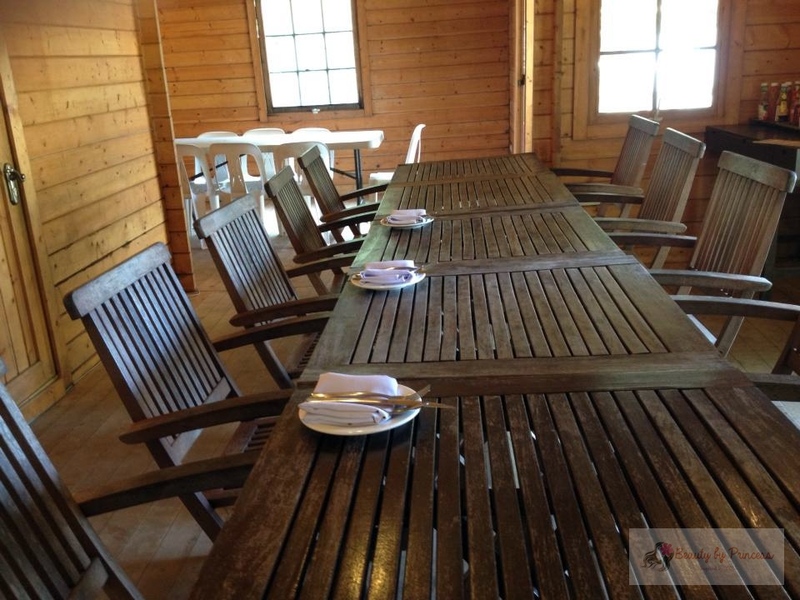 Now, it was privatize and was renovated to a Gota Village Resort that includes little houses to rent for a package, has restaurant to eat, and some other amenities. Also, sometimes it is exclusively closed for shooting of "Survivor" from other countries. When I got there last quarter of 2012, I only saw this sign board..
And when I got back by first quarter of 2013, it was now like this.. :) Nice. It is in 2012 that I saw this kind of set-up where some Survivor paraphernalia's are everywhere. We feel like Survivors! Haha. 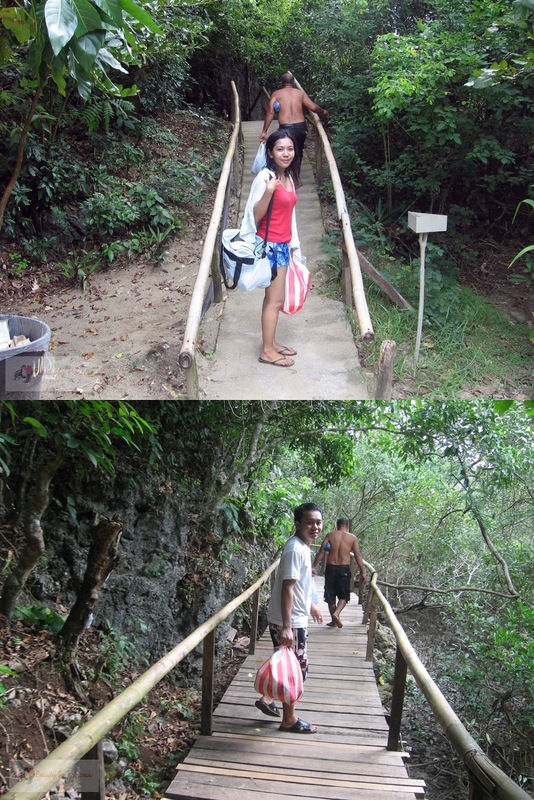 The Survivor Philippines! (just kiddin') These are some of the things Survivor left on Gota. We felt like we're survivors. There are also new things we discovered. Like this massage room. We don't know if it is fully functioning by that time because when we try to open, it is locked. If you just want your "me time" overlooking the beach. This one is for you. Just sit, relax, breathe, hear the waves and feel the cool breeze. Okay! now I remembered, one thing is lacking. Where is my juice, cocktail or whatever refreshment huh?! Serve yourself, my dear. Or you want to grab a cold beer, or drinks at the Boat bar. Another good thing, you can now enjoy food ready to be served. Unlike before, as I was saying, you have to bring foods,etc. It is really good for tourists. And before I forgot it, I saw a poster in this food house that says "Wedding in Gota beach thing". If you are planning to have a wedding by the beach, they are offering a package for it. You can contact them for more info. And if you want a little extra enjoyment without a sweat. You can always drop by at their playing game area. There are also other options and some other water activities you would want to try or if you want to rent a boat to hop into other islands. Just ask the admin or crews out there. Lastly, to sum up the total experience you need a souvenir! Yey! They've got souvenir shop too. You can now enjoy many souvenir items fresh from Gota. Inside the shop, I saw this picture of the Survivor series that shoot here at Gota. It includes Survivor French, Israel, Bulgaria and Serbia. Did I told you that there is the other side of Gota beach? Yes, there is, but it just an empty beach just like Gota beach before but I'm sure there's a lot install for it too. Here is the pathway to go there. Is the place familiar? No? If you're watching Survivor, you will see this pathway when they are walking down going to either home base for elimination holding torches. You remember now? Gota admins says Survivor from other countries did made this wooden pathway going to the other side of the beach. Oh! I'm going to cut it out here. 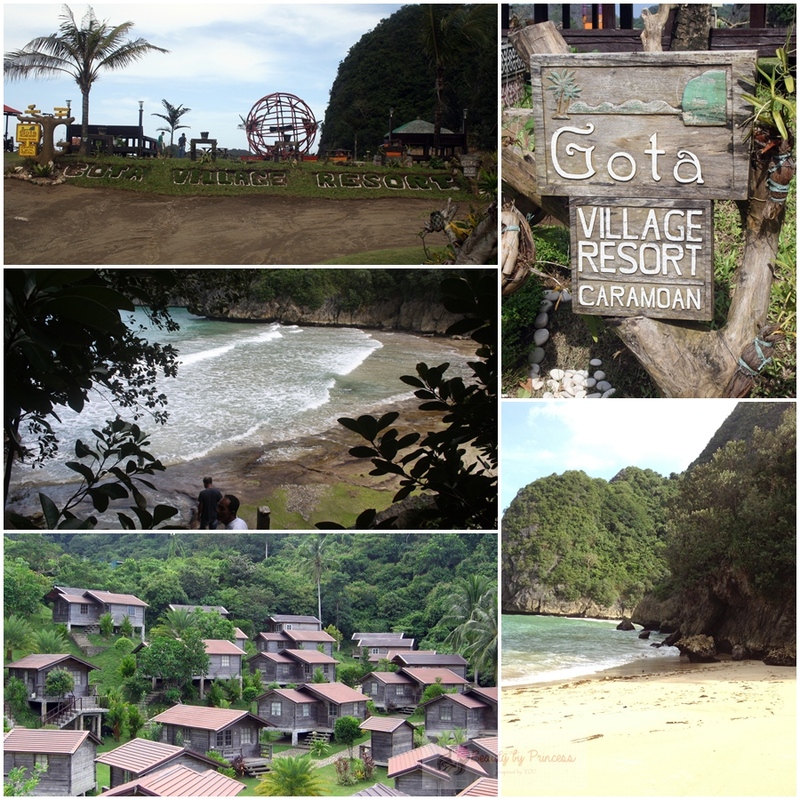 There's going to have a Summer destination: Gota Village Resort Caramoan (Part 2) on my next post. There I will tour you to the Gota Village and the Beach. Stay Tuned!